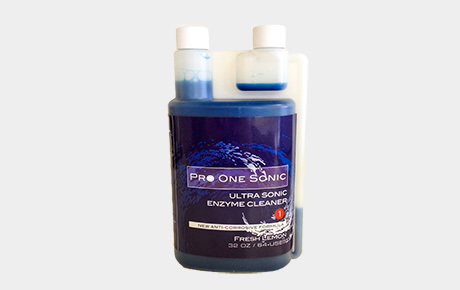 The most effective Ultrasonic Bio/Enzymatic Tablet cleaner on the market. 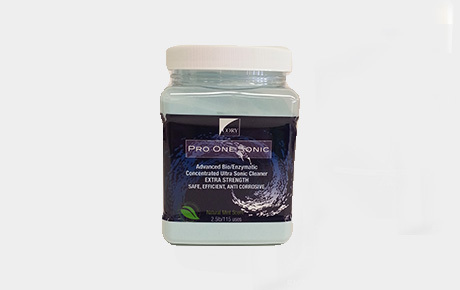 These easy to use microbial Bio/Enzymatic tablets dissolve in hot water to create a powerful and effective ultrasonic cleaning solution. Made from biodegradable, non-chlorine, anti-rust and anti-hard water mineralization formula that contains fast acting Bio/Enzymatic enzymes. 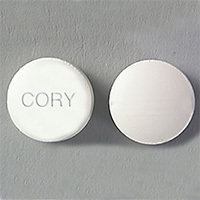 Once the tablets are placed in water solution they begin to digest and remove blood, bone, tissue and food particles and other soils that may be resistant to chemical detergents. 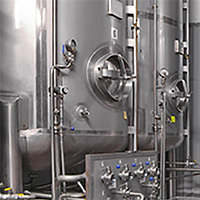 Non corrosive, Neutral ph (6.5-7.5.) May also be used as an instrument pre-soak or as an evacuation system cleaner, However for more effective results we recommend using (Evac Shock Tabs) for your evacuation system. 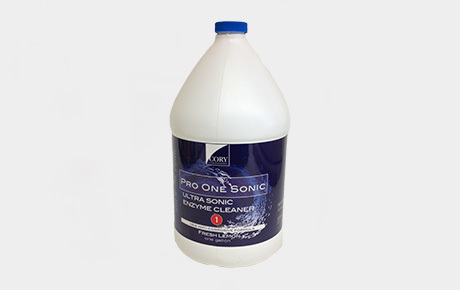 The potency and other effective chemicals found in this product make it an ideal product for all your evacuation cleaning needs. USA/CANADA classified as biological safety level 1. Pleasant fresh mint fragrance. Eco-Friendly product (made from natural products) Re-Order #POS80.